The usually hawkish Globe and Mail has a commentary by columnist Lawrence Martin that gets it right this time — rather than NATO members being guilty of spending too little on defence, the real problem is the obscene level of overspending by the USA. Martin notes first that, even without taking into account the American contribution, NATO members collectively currently spend almost four times that of Russia. When you add in the outsized American contribution, that figure jumps to twelve times as much. No NATO country has been attacked by the Russians under Mr. Putin. Given the [NATO] alliance’s military superiority and the commitment of members to defend one another, it would be senseless for him to do so. He’s a lot of things. He isn’t senseless. And let us not forget that Canada, in June 2017, announced a whopping 70% increase in defence spending over the next ten years, an increase denounced as excessive in previous Ceasefire.ca blogs here and here. And let us further recall that, even before this latest gargantuan increase, the Department of National Defence had been unable to spend its annual allocation, averaging 1 billion in lapsed funds for the past ten years. And the figure has more than doubled for 2017, with $2.3 billion in funds unspent. As we have repeatedly stated, why should DND even be considered for budgetary increases, when they are manifestly incapable of spending the sums already allocated? Consider what an additional $60 billion would buy us: 46,000 affordable housing units or 6,500 new water-treatment plants in First Nations communities or 180 Super Hornet fighter jets. It’s all about priorities. For the full Globe and Mail article click: No, Trump, your allies aren’t deliquent on defence spending (Lawrence Martin, 12 July 2018). 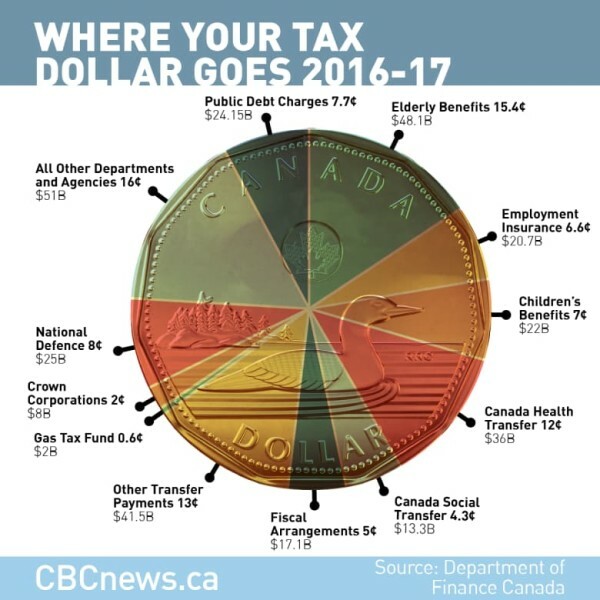 For the full CBC article click: Sure, we could spend 4% of GDP on the military — with huge cuts or tax hikes (Peter Armstrong, CBC.ca, 13 July 2018). For further information on global military spending including the significant decline in Russia levels, see: Global military spending remains high at $17 trillion (SIPRI, 2 May 2018).